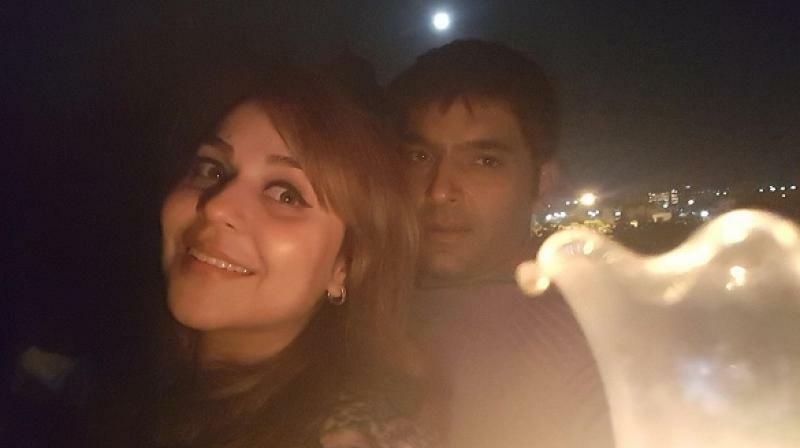 Comedian Kapil Sharma's connection with controversies is not going to end soon and he has come to depressions after abusing the journalist, if belief to the reports, he has stopped shooting for Family Time with Kapil Sharma. 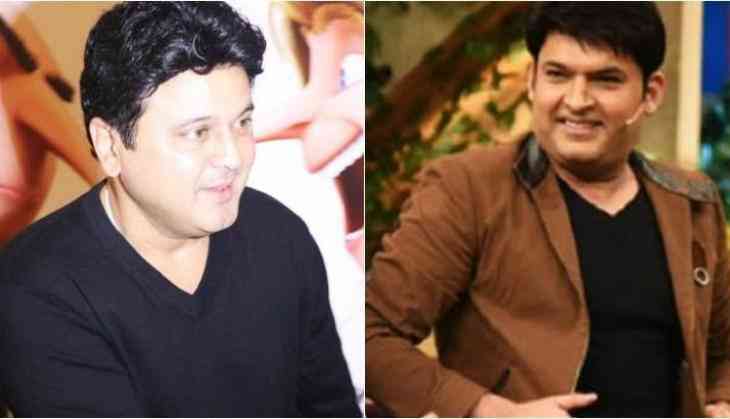 Ali Asgar who used to work with Kapil Sharma in shows like The Kapil Sharma Show and Comedy Nights with Kapil Sharma said that he recently met Kapil and he was so much in tension. Ali Asgar said, "Kapil's situation was like a kid who wants to say many things but he is quite. I saw that he had tattooed Preeti Simoes name on his hand." This is to notice that Kapil Sharma made his comeback on the television screen after a long time but his controversies with Sunil Grover and journalist Vicky Lalwani made his show under the limelight for all the bad reasons. Also Read - Bepannah: The per day fees of Jennifer Winget and other characters of the show is shocking! However, Kapil Sharma fans supported him a lot and said that he is getting stuck and that has put him under pressure. This is being told that Kapil wants to work with Preeti Simoes, Sungandha Mishra, Sunil Grover, Ali Asgar and others but his girlfriend Ginni is not allowing him to do that. 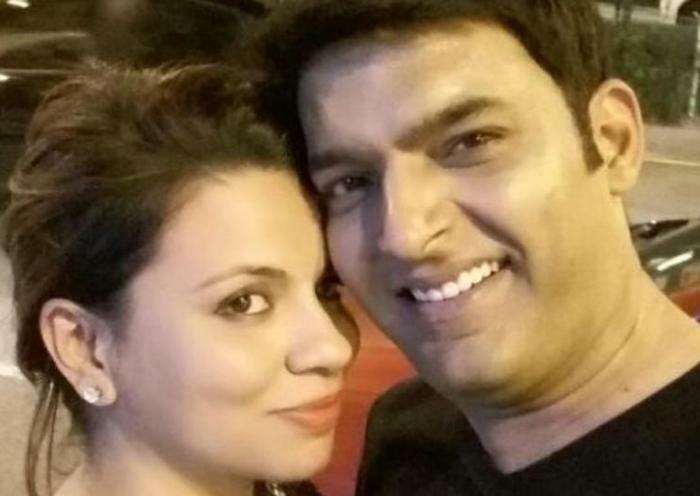 Recently Preeti Simoes also met Kapil Sharma and told that he is tension but why? why not his friend and his girlfriend is with him.